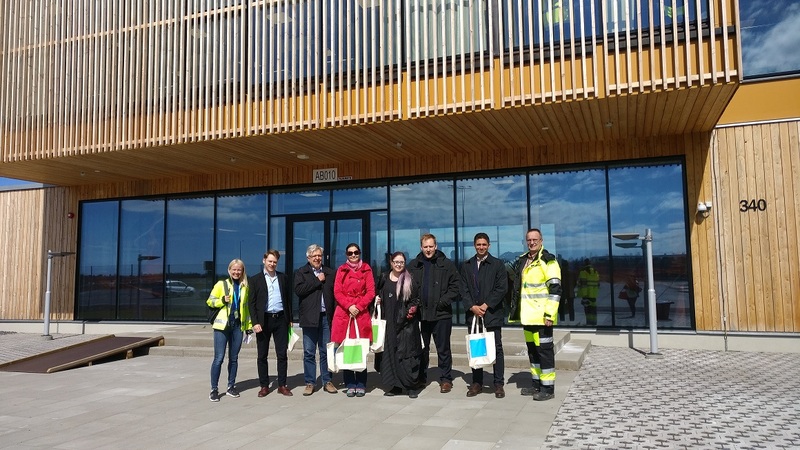 Thanks to an invitation from Fennovoima Oy Nathan Paterson and Eileen Langeger were able to visit the construction site of the new Hanhikivi 1 plant near Pyhäjoki in northern Finnland. The 10 years plan foresees a start of construction in 2018. Currently preparation work is ongoing on site. The first buildings are already in place, and we were able to inform ourselves about the project at the training centre. 2 short presentations showed us the status (the first one by Minttu Hietamäki who is a Nuclear Engineering Specialist, and the second one by the construction director Jouni Sipiläinen) and the current work, as well as the involvement of Finnish companies in the project. 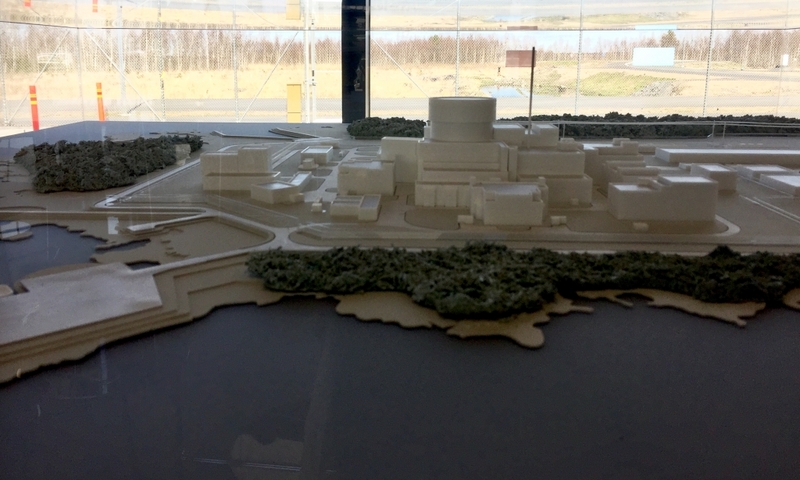 The MANKALA principle which is applied to finance the NPP was explained, and Fennovoima Oy told us that by law at least 60 % of the shares have to be in Finnish hands. We then had a tour around the site, we looked at the place where the reactor will be installed. Currently the preparation works (excavating and draining ) are ongoing. ENS-YGN is a vibrant network connecting all Nuclear Young Generation Networks over Europe. Its aim is to promote the peaceful use of nuclear power and spread the knowledge of nuclear technologies.